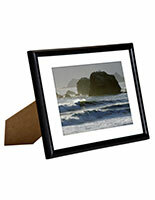 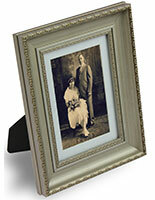 These 5 x 7 matted photo frames are great for displaying wedding pictures, family prints and artwork. 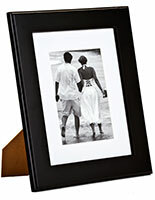 The holders will cause any insert to stand out with their black and white color scheme. 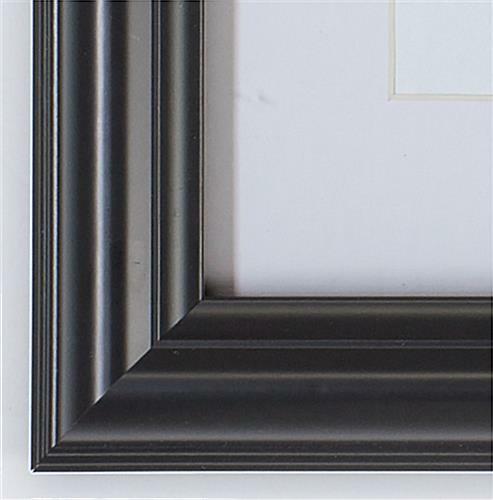 The matted photo frames that incorporate a modern design are also for presenting awards, licenses, and certificates measuring up to 8" x 10" with the matting removed. 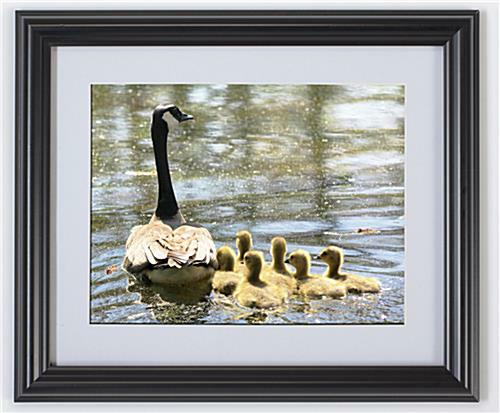 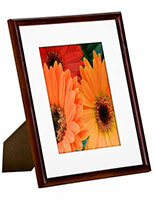 A glass front panel is included to prevent treasured prints from being damaged. 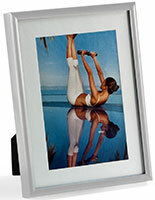 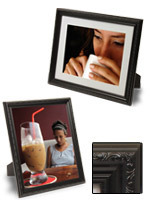 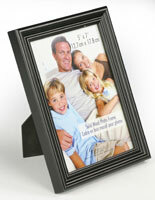 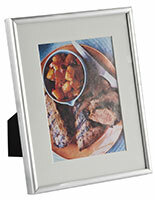 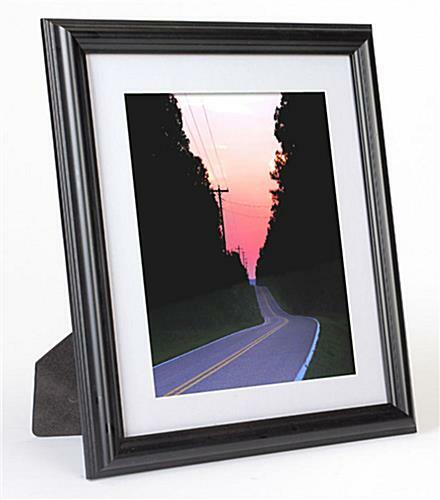 The photo frames use sliding clips to make the changing pictures quick and easy. 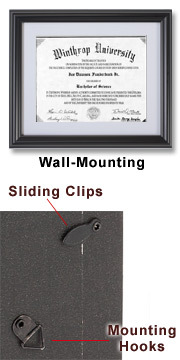 Simply push the clip to one side, remove the back door, and then place the image behind the glass lens. 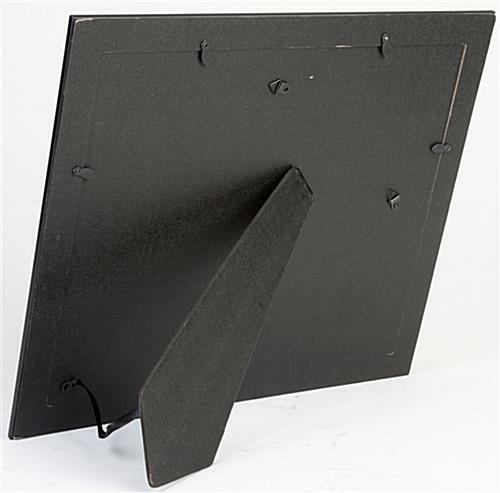 10.1" x 12.1" x 1.0"